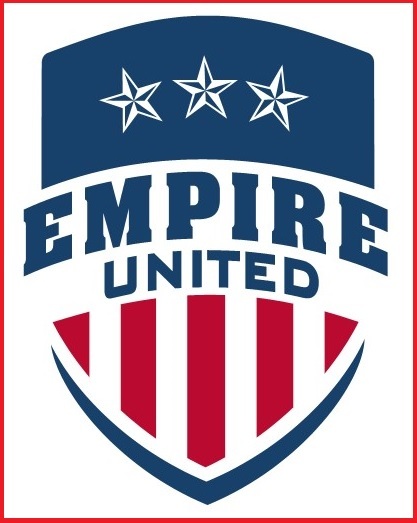 Empire United Soccer Academy in Rochester will be hosting Open Soccer this fall at Total Sports Experience, 880 Elmgrove Road. For those new to Empire United, Open Soccer is simply playing the game without training or stops for coaching. At each play date, players will be divided by age and skill as best as possible and then just have the kids play. All players U13 and younger in our club are invited and you may bring a friend to join in the play. While the play is less structured, it is supervised and attended by coaches. We always hope for good weather here in Rochester for Fall soccer and for open soccer we coaches intend to be there to host the program in most weather - with cancellations for only really bad conditions and/or if TSE closes the field. Play is scheduled in the back of the TSE building (currently fields 12, 13, 14). Please dress appropriately for the weather and bring shin pads, water, and a soccer ball!